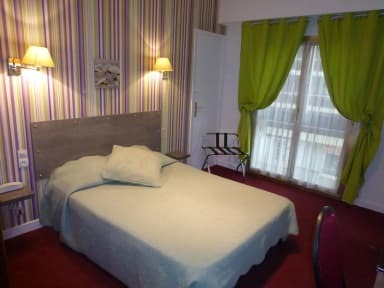 Open all year long, we have at your disposal: 48 quiet room renovated with air condition, Direct phone, tv and safe. 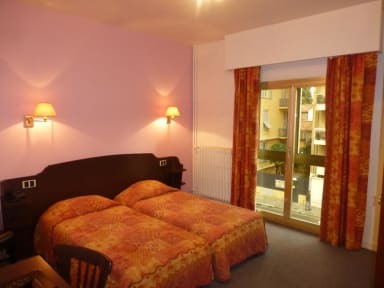 THE HOTEL LOCARNO also propose you a spot open 24 hours, with a computer with direct access to internet.Wifi, in all the rooms. Indoor locked garage with easy acces to the rooms (on request). Breakfast and local taxes not included in price.